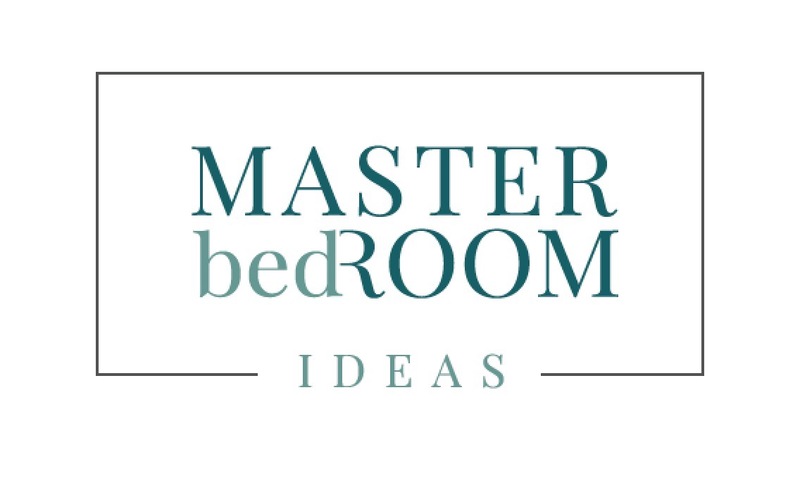 Through to an exclusive and luxury craftsmanship, today the Master Bedroom Ideas are focusing on the Lapiaz family. 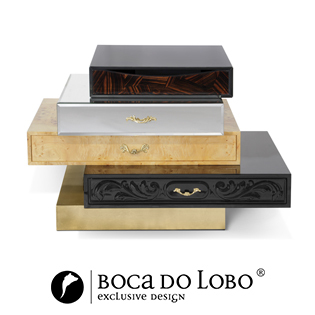 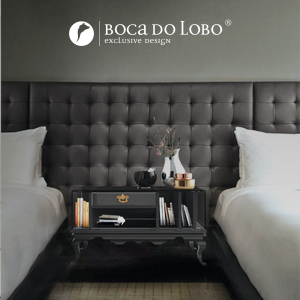 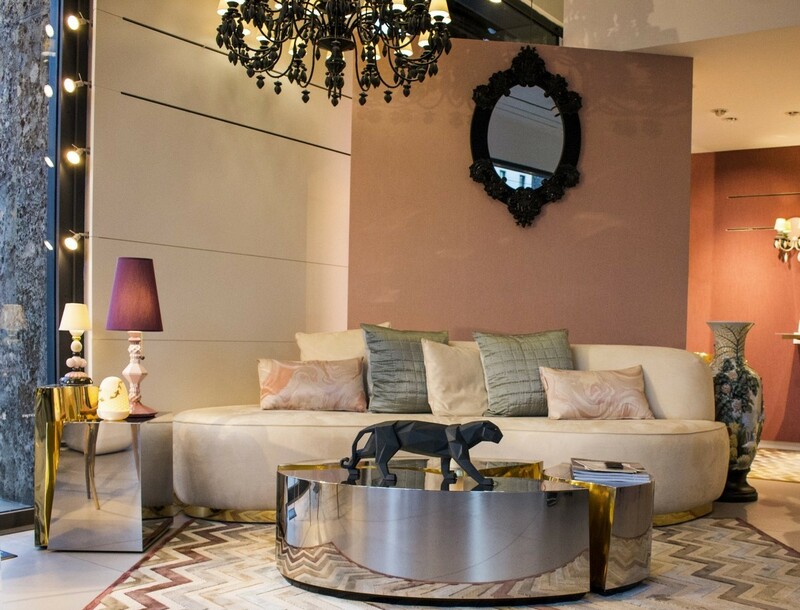 With intend to inspire the design world with different creations, focused on the craftsmanship of older times, Boca do Lobo brought to life new pieces with innovative ways. 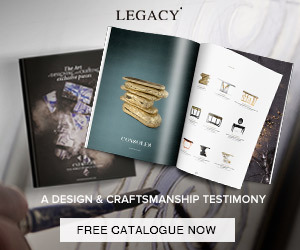 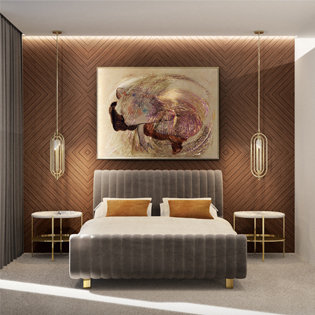 The art of crafting and designing luxury and exclusive pieces meets a new dawn with the Lapiaz Family, an extraordinary line of a luxury design capable of filling interiors with energy and life. 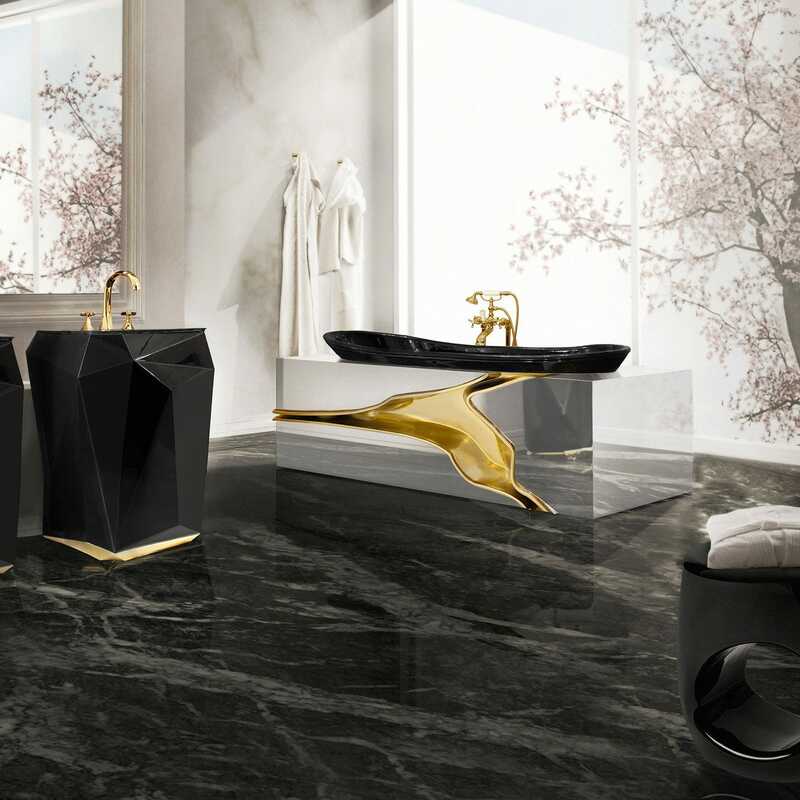 “Lapiaz” is the French word given to the typical karst formations produced by surface dissolution of limestone or dolomite rocks. 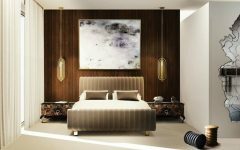 It can also be caused by freezing and thawing in cold climates. 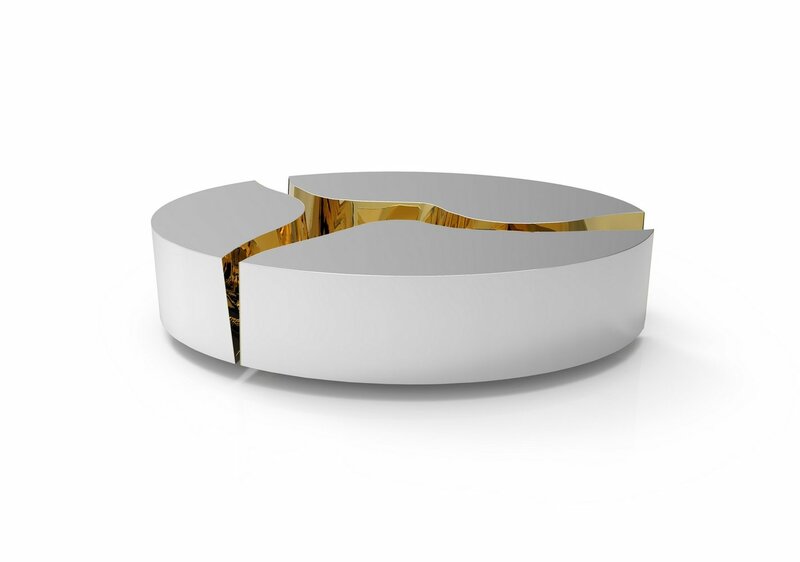 It features a minimalist geometric exterior surface, which by contrast is met with an organic and rich inside. 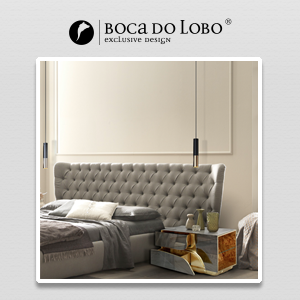 This amazing concept is well taken in any modern interior, due to its unique sophistication and delicacy, maintaining a light presence. 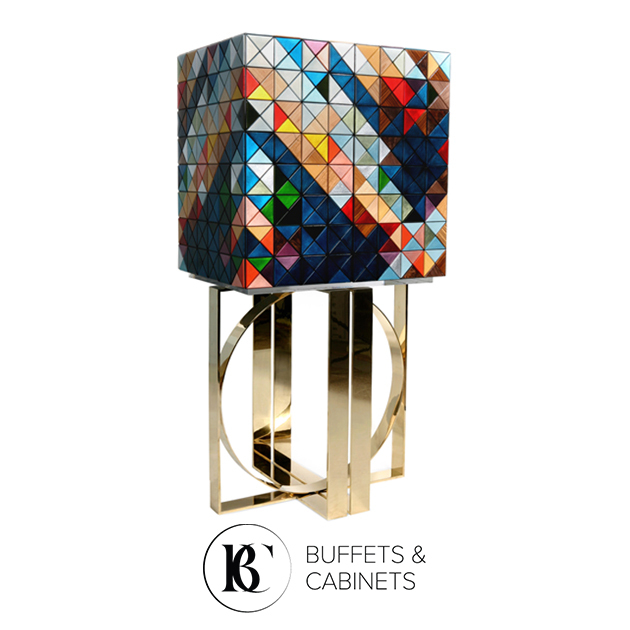 Mahogany structure, with its inside, finished in polished brass, and an exterior finished in polished stainless steel. 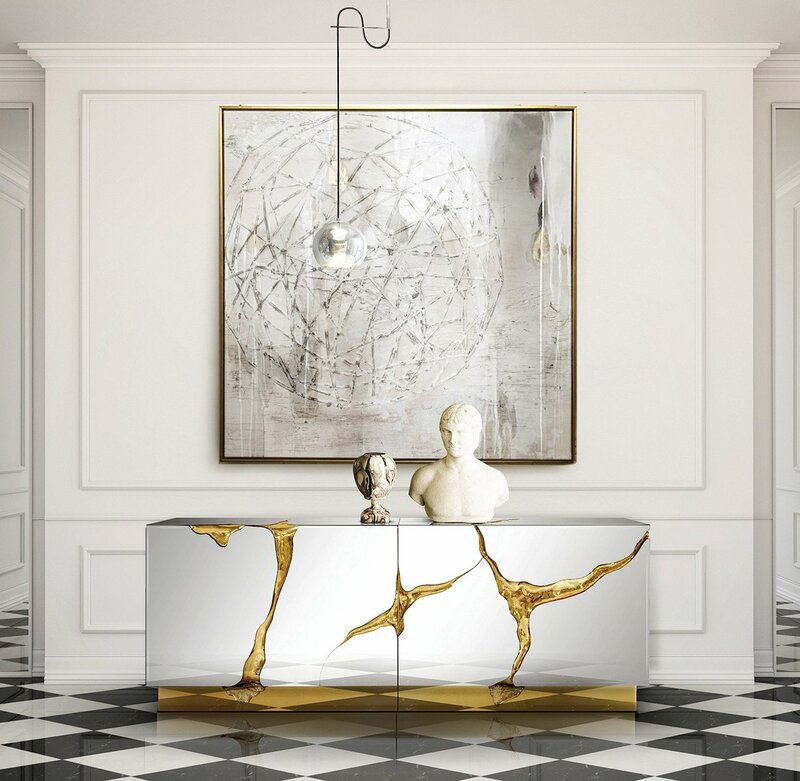 A special feature in a contemporary entryway. 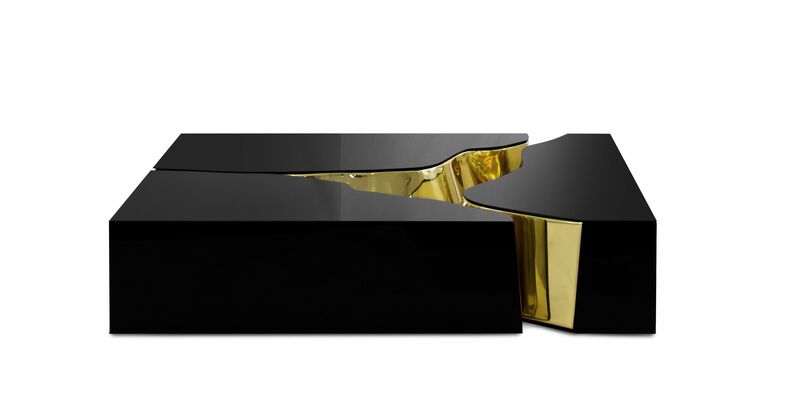 This is a versatile piece, split in a unique shape that reveals a rich and alluring interior. 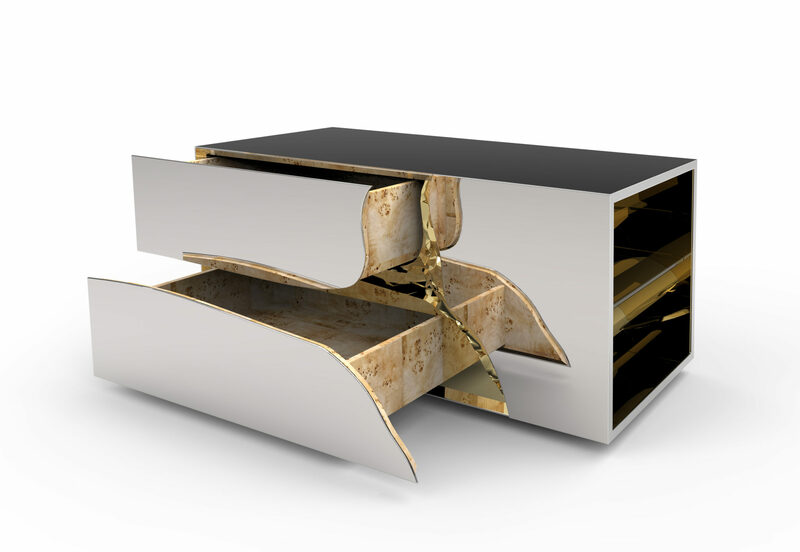 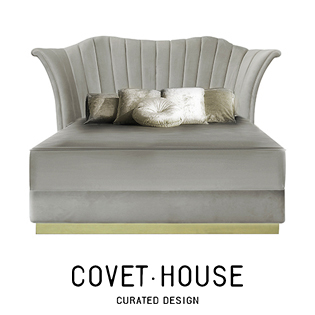 A true luxury furniture piece with a minimalist form, that boasts elegance and discerning taste. 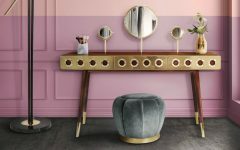 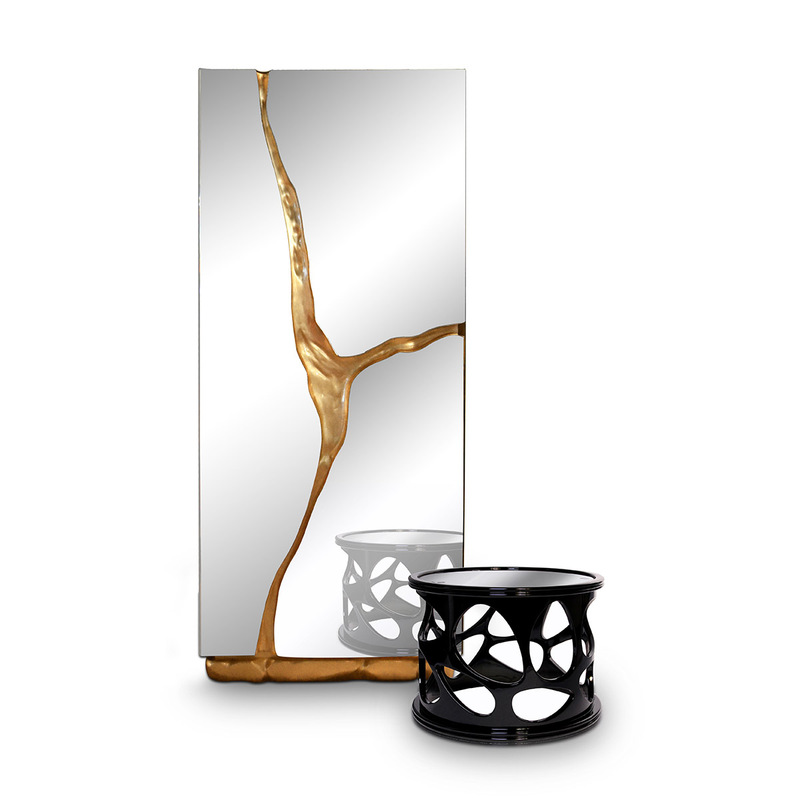 Its reflective surface, made from a clean-cut mirror, and brass sheets guarantee an inexplicable attraction, which fills any space with energy. 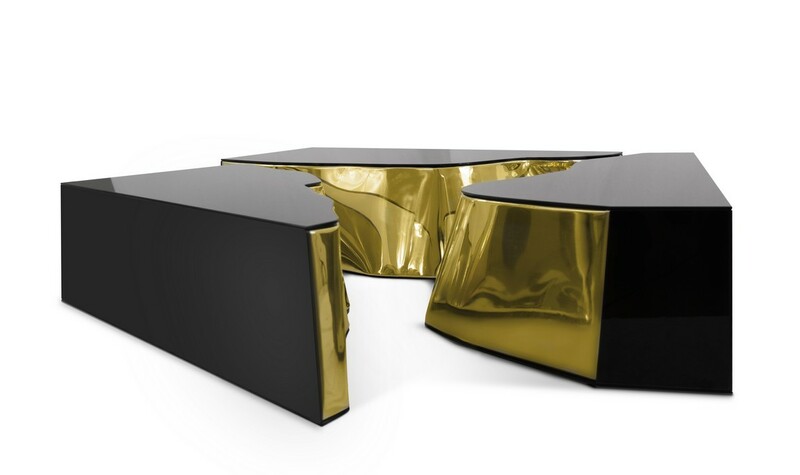 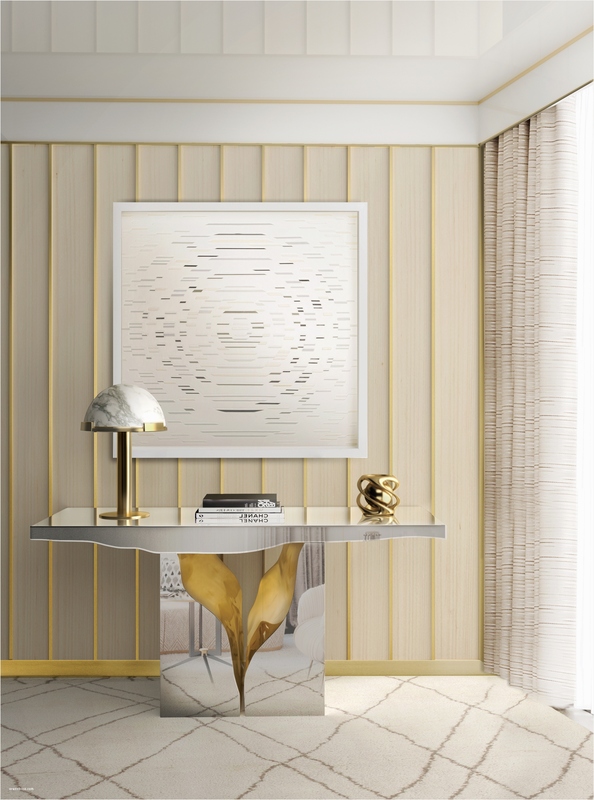 Consisting of three individual modules, the Lapiaz Center Table is finished in polished stainless steel that portrays a perfect mirror, with polished brass crevices. 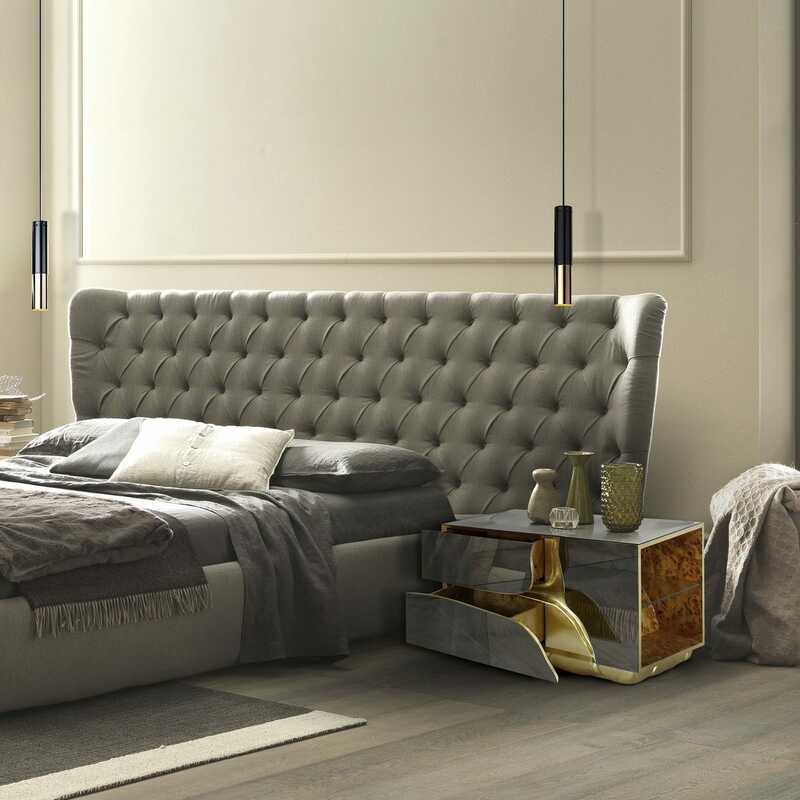 It suits a variety of environments thanks to its graceful form, finding the perfect balance between modern and luxury design. 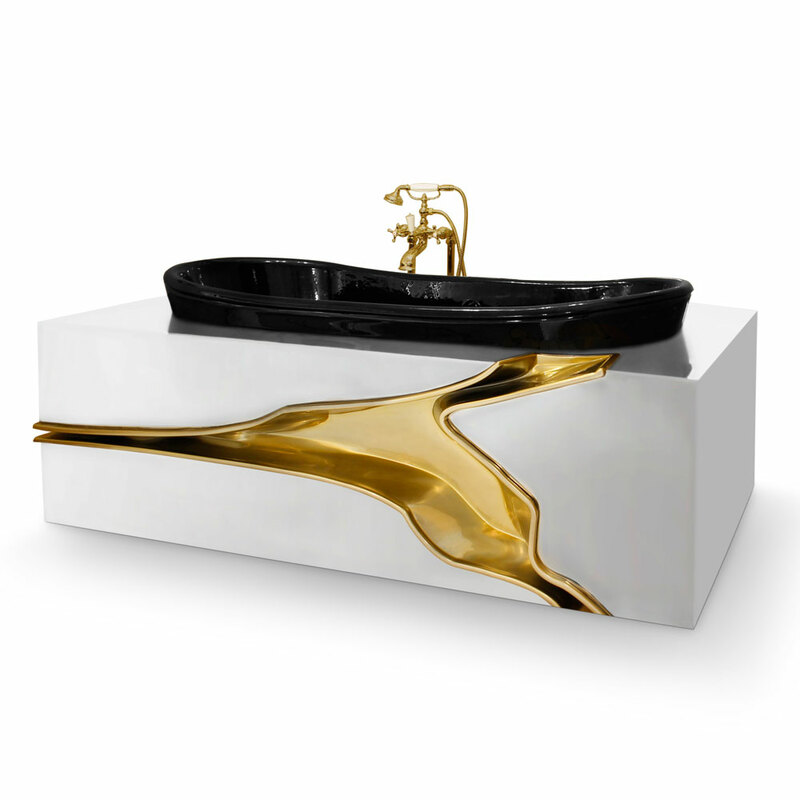 This is a freestanding bathtub that creates the illusion of space and is designed to make a bold statement. 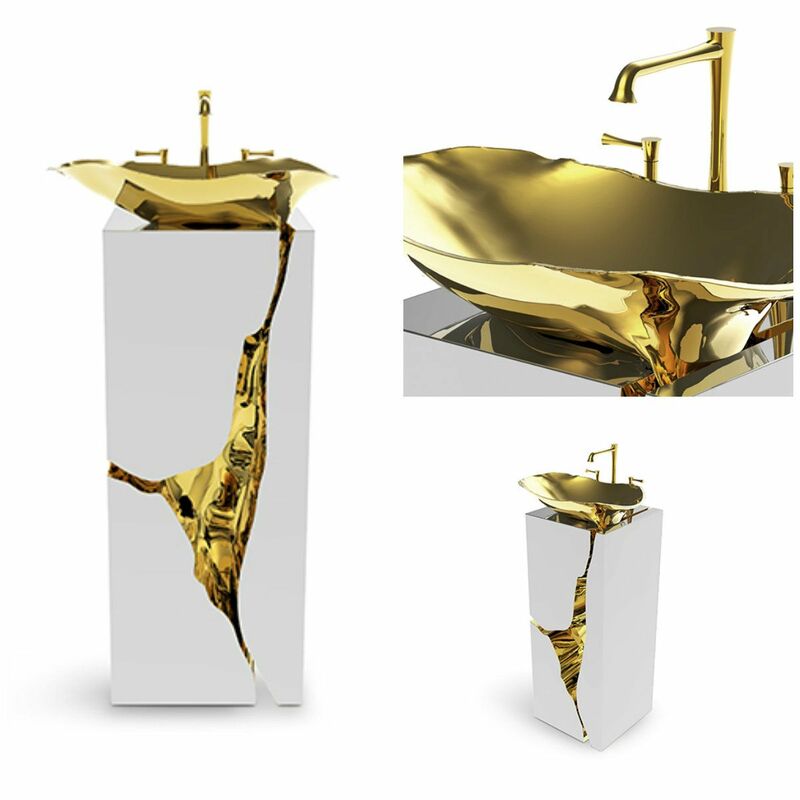 The Lapiaz bathtub design comprises a modern and sophisticated delicacy along with a sculptural appeal, giving a strong personality to your bathroom.